Comfort food with a bit of zip—warms the heart and tingles the taste buds! 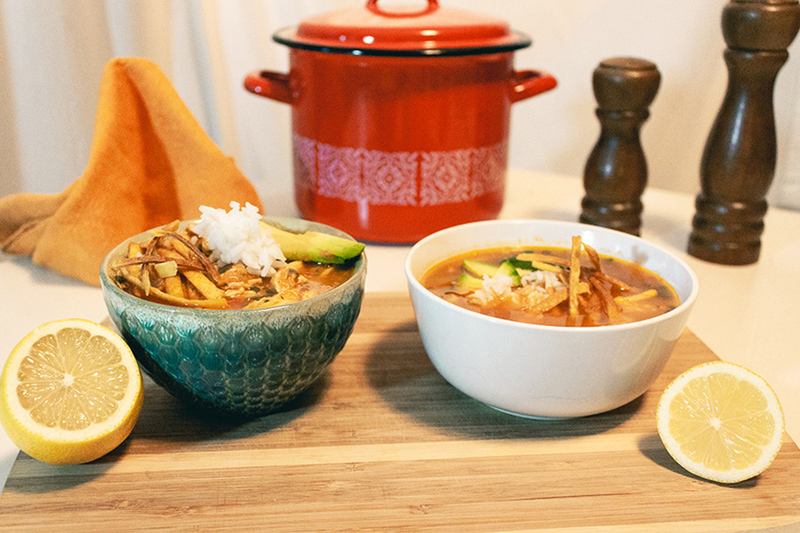 This "sopa" is a family favourite in Guatemala, where communities high in the mountains look forward to a warm bowl of soup made from fresh, locally grown veggies. Special thanks to Ligia Rodas and other staff at Food for the Hungry Guatemala for sharing this classic recipe! 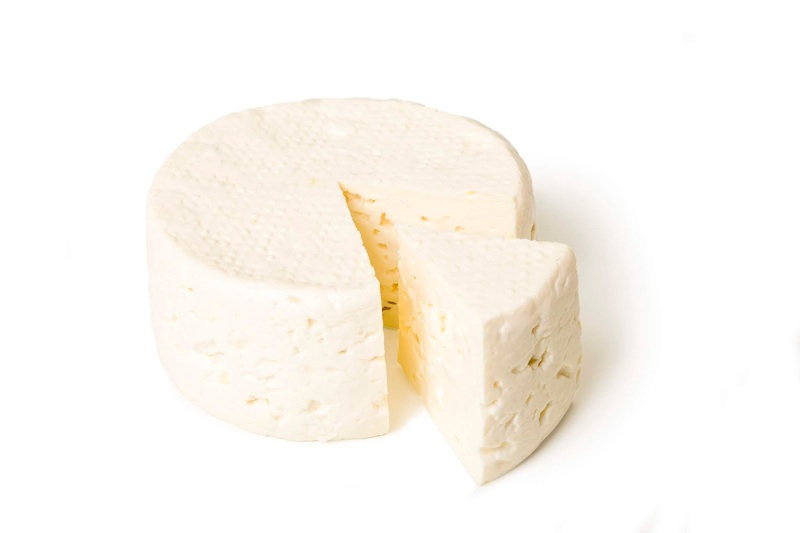 Queso Blanco, also called "Quesco Fresco"
*Our friends in Guatemala recommend using "chiltepe" chilis. These may be hard to find in Canada, so they assured us a jalepeno or two does the trick. Or add chilis of your choice to prepare its heat to your liking. *Fresh, white, “crumbly” Latin American cheese. Not to be mistaken with feta cheese. In a large pot, bring water to a low boil. Add whole chicken breasts and season with salt and pepper. 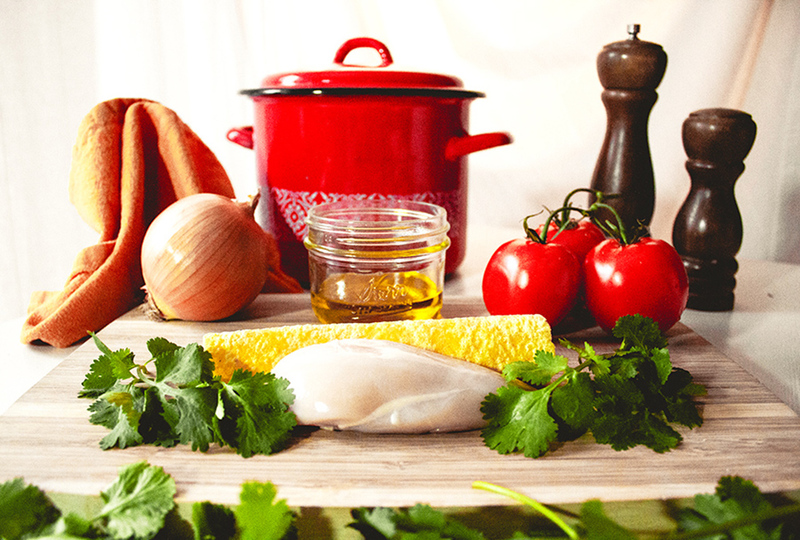 When it is cooked through, remove the chicken and reserve the broth. Shred the chicken and set it aside. Coarsely chop tomatoes, onions, green onions, cilantro (stem included), and chilis. In a separate saucepan or dutch oven, fry chopped tomatoes and onion with a little butter. When onions are soft, remove mixture and blend. Return blended tomatoes and onion to the pan and add diced green onions, cilantro, and chilis. Simmer for a few minutes over medium heat. Add shredded chicken and chicken broth. Simmer for 15 minutes. In a pot or rice cooker, cook white rice with a little salt until tender. In a frying pan, heat up oil. 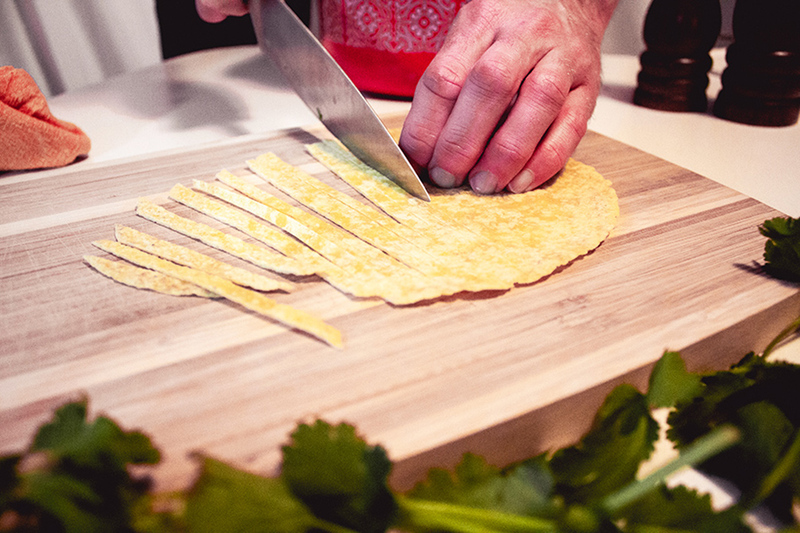 Cut corn tortillas into thin strips. Add the tortilla strips to the oil being careful to leave enough room so that they aren’t overlapping. Stir constantly until light brown and crispy. Cook for 2-3 minutes, as these will burn easily. Carefully remove and place on paper towel to absorb excess oil. Lightly season with salt. 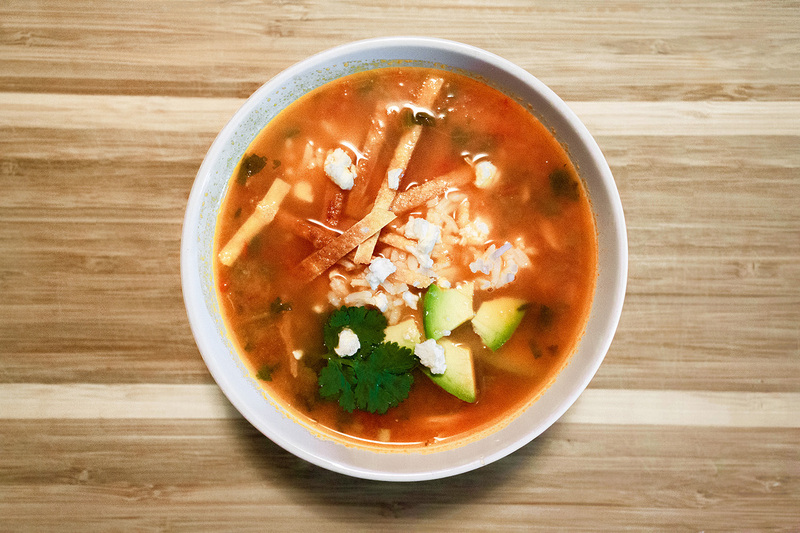 Remove soup from heat and add finely chopped cilantro, lemon, salt, and pepper to taste. 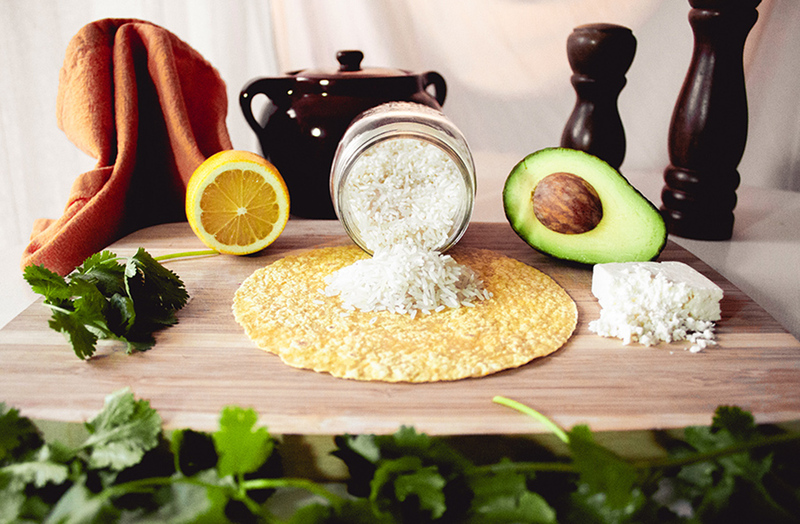 Garnish soup with a spoonful of cooked rice, crumbled white cheese, coarsely chopped avocado, and tortilla chips.